Over the last five years Vinexpo has worked hard to re-invent itself as a brand that covers not just trade shows, but can also be very much part of the industry it serves through a series of new initiatives like specialist buying trips to key parts of the world. But essentially it is judged on how good it is at running wine and spirits exhibitions which is why all eyes will be on how well it does with its new revamped show that is moving from its traditional home in June, to, hopefully, a more temperate May in Bordeaux. Vinexpo promises to unveil much more than just its new chief executive at its main trade show in Bordeaux between May 13-16.
International trade shows are as under much pressure to change and adapt and keep up to pace with the industry they serve just as much as the suppliers and exhibitors that they rely on to take space at their shows. It does not matter how long or established you are on the global wine circuit, circumstances change and all shows have to move with the times to remain relevant. Like Vinexpo. It might have first started out in 1981 and about to open its doors in May to the latest edition of its Bordeaux show, but it is a very different event compared to 10 or even five years ago. For a start Vinexpo is no longer just about its traditional show in Bordeaux. 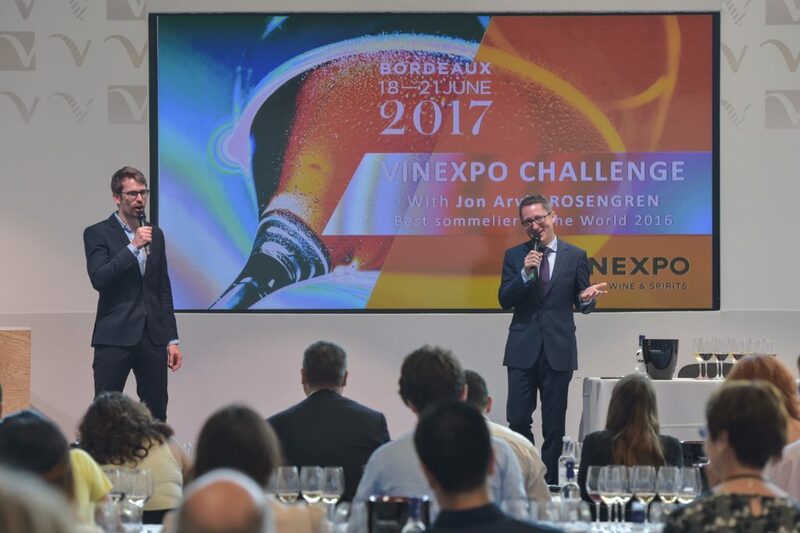 It has long recognised the need to take the Vinexpo brand to other countries and “be closer” to where its prospective customers are ding business. It’s why it is going to celebrate 20 years of shows in Hong Kong in May 26-28. 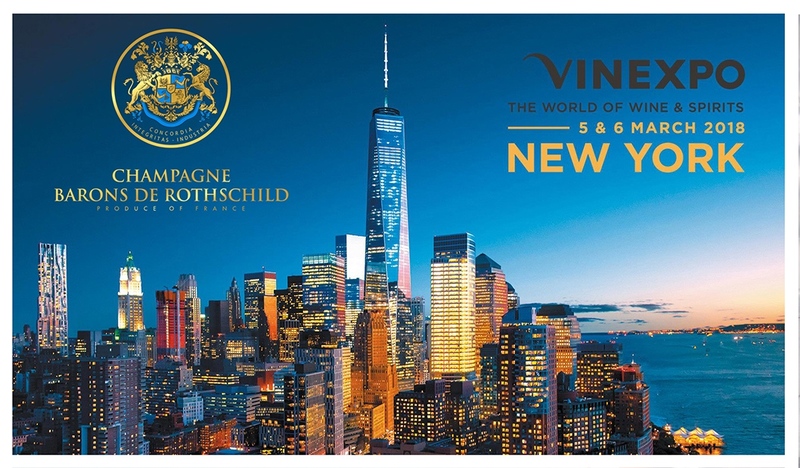 More recently Vinexpo has returned to the US and it seems it has finally cracked that market with its annual show in New York (it is back there in May 2-3, 2020). It has long been a major player in Asia – with 20 years of shows in Hong Kong – and will be back in Shanghai between October 23-25. It has also announced it is going to host its inaugural show in Paris between January 13-15, 2020. 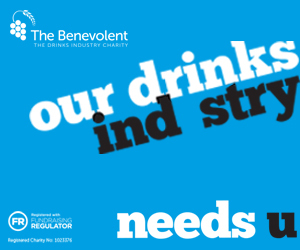 An event that will look to build on the models it has outside of Bordeaux, with a stronger emphasis on spirits and brands. But it’s a further clear commitment to take Vinexpo away from its Bordeaux base – even in France. Vinexpo is also diversfying itself away from just running trade shows and for the last two years has run buyer study tours to Austria and Sonoma under its Vinexpo Explorer programme – which will return for a third time this year and a trip to Beaujolais between September 29-October 1. But ultimately it still needs its traditional Bordeaux event to be a success and set the standards and benchmark on which all its other shows can look to live up to. So what can we expect at Vinexpo Bordeaux 2019? Well, a new date for a start. After struggling with just one too many heatwaves at the 2017 show the decision was made to move the show forward to early May (13-16) in the hope of making it a both a more comfortable show to visit, and potentially at a more relevant time for buyers being earlier in the year. 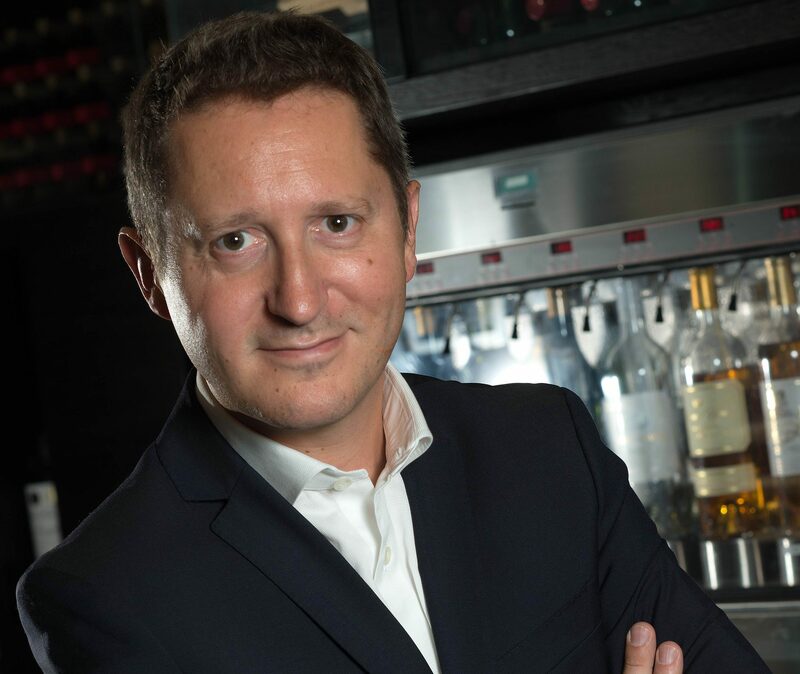 We can also look forward to a new Vinexpo chief executive, following the departure of Guillaume Deglise at the end of last year. It has clearly taken a while to find the right replacement to take Vinexpo on arguably its most important trading period in its history. But journalists were assured at a Vinexpo press conference earlier this month that a new chief will be in place in time to open this year’s May show. In the meantime Vinexpo is fortunate to have the clearly more than capable Chrisophe Navarre, its chairman and former head of Moett Hennessy, to step up to take on more responsibilities. They will have a tough act to follow as Deglise’s influence on Vinexpo will still be there for all to see in Bordeaux in May. Deglise broke the mould for the show in a number of ways. For a start he was very much a non-Bordelaise having spent most of his career working for major Champagne houses. He had also been a regular visitor to the show as an exhibitor so was even more aware of its strengths and weaknesses. During his years in charge he tried to make a number of changes to open it up and break away from the perception, some founded, some not, that this was a primarily show for Bordeaux. In particular he struck important strategic allegiances with key partners around the world, most notably the Chinese, and increasingly global e-commerce giant, Alibaba. He also worked hard to put a greater emphasis on premium spirits and broaden the show’s appeal away from just wine. 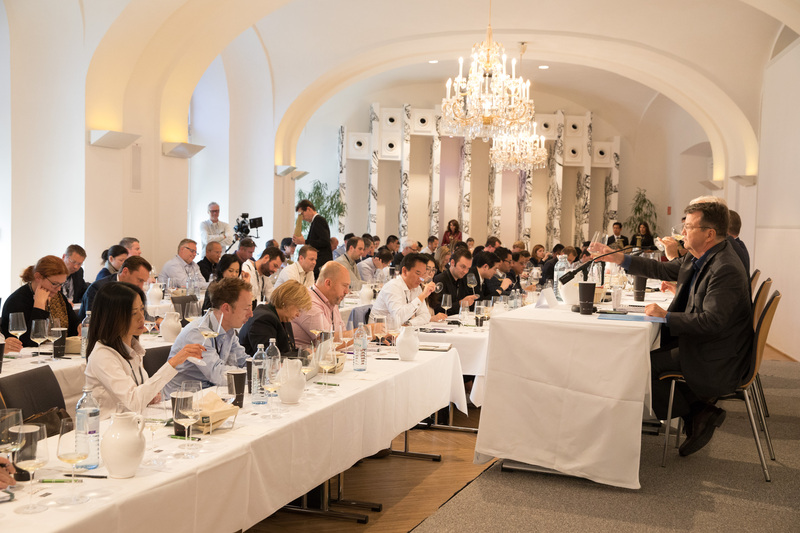 The conference programme looked to address the main issues facing the global wine industry and not those of the Old World, and there was a greater focus on the new disruptive influences and technologies impacting on wine. But most of all he looked to make it a warm, fun and engaging show to visit. And offer a contrast to the more functional, belt and braces, you get what you get approach of Messe Dusseldorf and Prowein. His main problem was the baking hot June days that made it is so uncomfortable at times to be tasting wine. Hence the move to hopefully a cooler early May. As for the 2019 show itself it has a number of key events, conferences, seminars and masterclases to make a note of, including 45 talks and tastings. Perhaps most striking will be Le Symposium Vinexpo dedicated to exploring what steps the global wine industry is taking to tackle climate change. 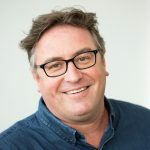 Taking place on May this will include sessions on what is happening in the vineyards and viticulture, the wider impact for wine regions and then then knock-on effect that then has on the wider international wine industry. The Symposium even has the official support of President Macron. There will also be a focus on e-commerce and the growth in digital wine sales and what steps wine producers and retailers are taking to make wine even more relevant online. This session will have the added attraction of involving Alibaba, the giant Chinese e-commerce, and hearing directly on how it sees wine playing a part in its business. 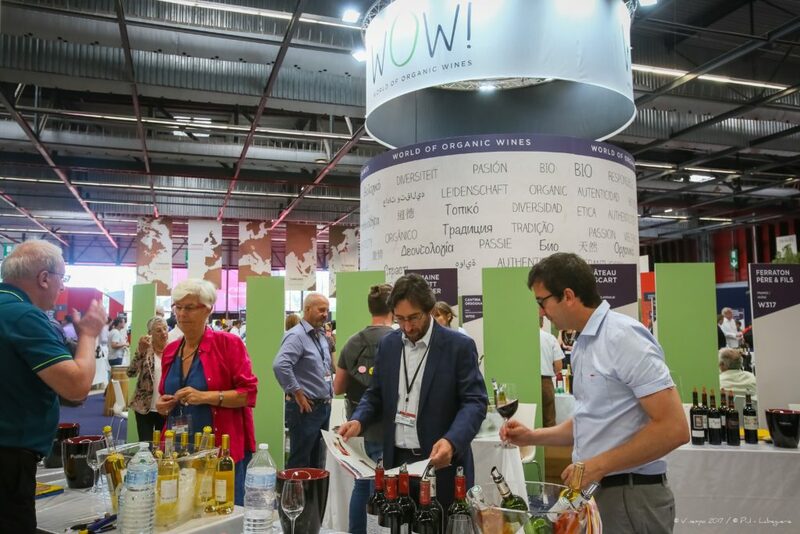 WOW – World of Organic Wines – introduced at the 2017 show is back, to again demonstrate and showcase how important organic wines is in current worldwide wine production and Vinexpo is expecting over 100 exhibitors to take part. The show is also actually opening a day earlier on May 12 for the public as part of what it is calling La Grande Degustation. Not at the show ground itself but in Bordeaux at the Palais de la Bourse. The Palais will also host Le Diner Du Palais, a special gala dinner for exhibitors and visitors to attend. In the end it all comes down to the numbers. How many exhibitors and visitors can the show attract. 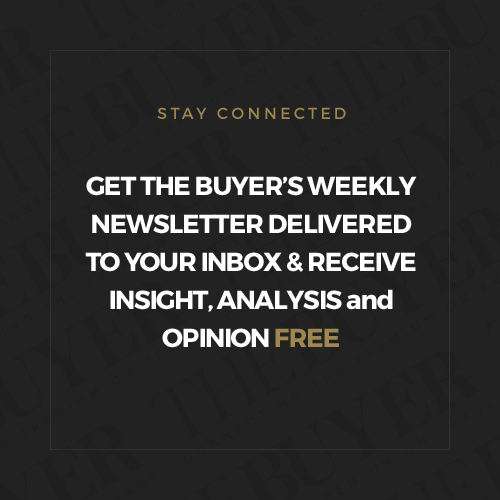 Bordeaux claims 73% of the 40,500 people through its doors are decision makers in their business hence come with the buying power that its 2,300 exhibitors are looking for. 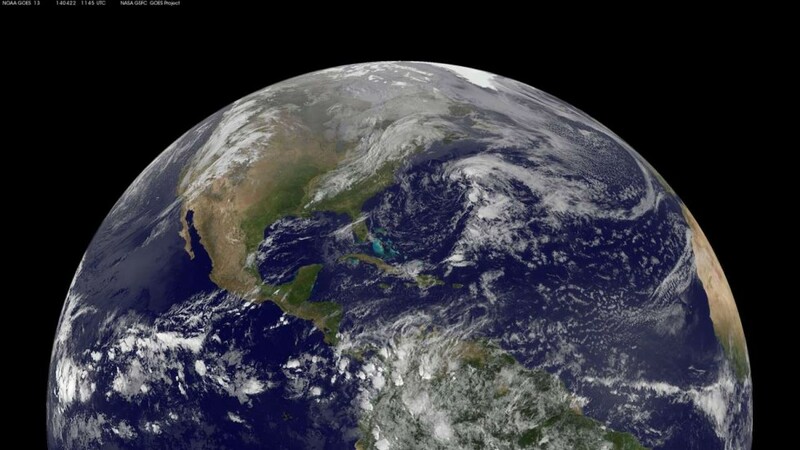 They also now stretch across 150 countries. To find out more about Vinexpo Bordeaux 2019 between May 13-16 go to its main website here.